Q: I do not have a title? Q: What is a instant quote? Q: What is a NETWORK POST? Q: What is a iBUYER? 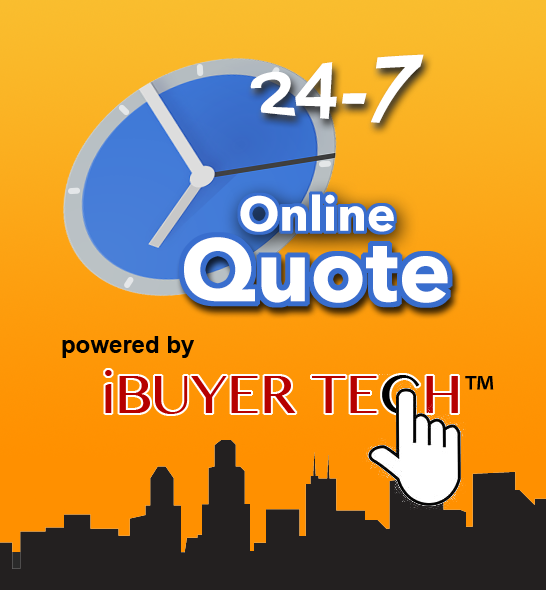 Q: What does iBUYER stand for? Q: Are the iBUYERS licensed? Q: Do you run background checks on the iBUYERS? A: Yes, we do run background checks on our all of our iBUYERS. If you have a problem with one of iBUYERS, please contact us immediately so we can take a course of action. 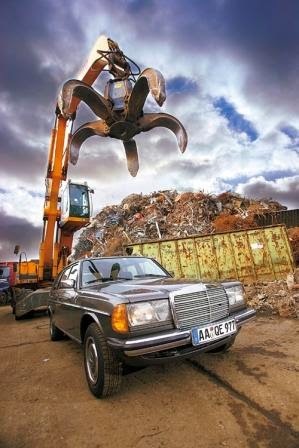 Q: Does it cost anything for towing? Q:Are there in vehicle deductions? Q: Do I get a receipt? Q: What time will the iBUYER come out? A: When the iBUYER calls you, make sure to set a convenient time for him or her to come out and inspect your vehicle. Q: What if the iBUYER does not purchase my vehicle? A: If you did not click on Accept offer and your vehicle was uploaded to our network (website) we can not guarantee that the iBUYER will purchase your vehicle. If the iBUYER does not purchase your vehicle, we can simply choose another iBUYER out. Q: How does the iBUYER get my information? A: iBUYERs can accept your vehicle on our network, your information is then sent to the this iBUYER once you select the iBUYER of your choice. A: YES! Your information is safe and secure, it will never be released to anyone outside our inner NETWORK of iBUYERS. Q: How do I find my Vin number? A: Most Vin numbers are located on the dash just under the windshield. You can also find this Vin number on the door or on your title. Q: Am I required to send photos? A: No, you are not required for a instant quote but we do suggest you upload photos on a NETWORK POST to maximize your profit. We suggest at least 5 photos, front, back, right, left and at least one image of the interior.